Discover our renovated hotel and studios. 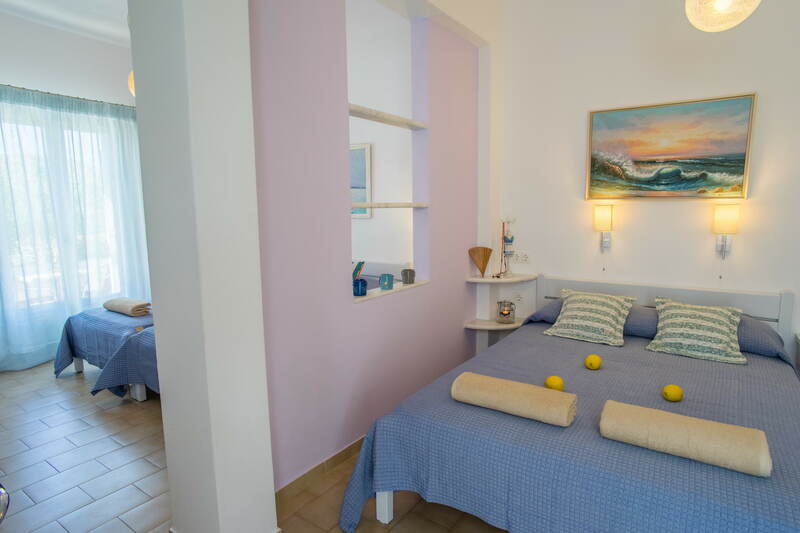 A warm Greek welcome awaits you at the Cyclades Hotel and Studios. Book online Now and get an extra disqount! 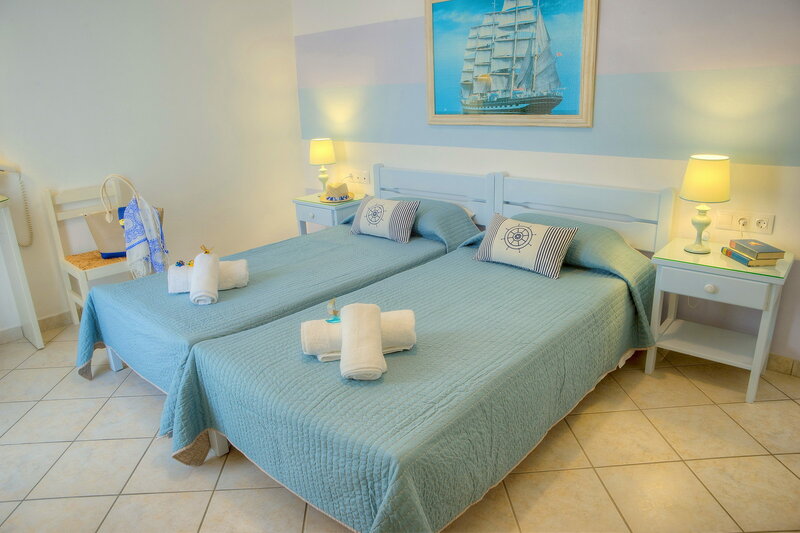 A warm Greek welcome awaits you at the Cyclades Hotel and Studios. Thanos and Panos Mavris continue the proud tradition of “Filoxenia” (Hospitality) started by their parents Kostas and Maria. 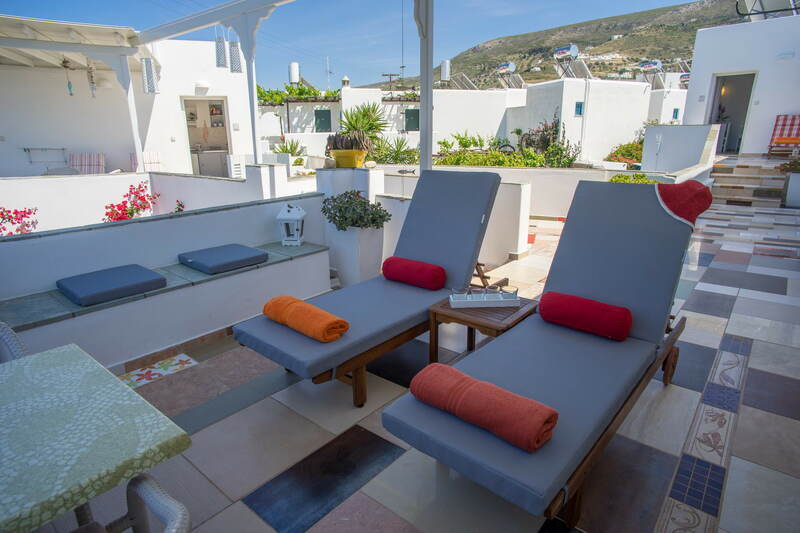 Both properties are decorated in the traditional Cycladic style with unique design features. The tranquil gardens, verandas and terraces of both properties are the ideal place in which to relax and unwind. We value your wellbeing and privacy and we want you to feel truly at home with us. We will take good care of you and look forward to making your stay at the Cyclades Hotel and Studios an unforgettable experience. ideal for families and leisure travellers.